Gulf Coast MRI and Diagnostic came to us in need of a site that was neat, informative, and easy to navigate. 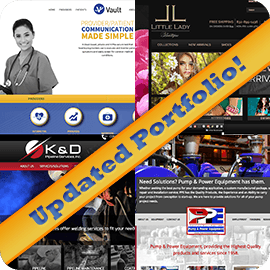 They wanted a fresh, professional, and welcoming look, as well as the ability to manage their own content. As a contemporary medical clinic, they needed to display their forms so that patients could easily print them and fill them out at home before their appointments, as well as the ability for patients to pay their bills online. The old site was dated, disorganized, and difficult to navigate, and didn’t allow the forms process to be as streamlined as it could have been. We truly enjoyed working on this website. 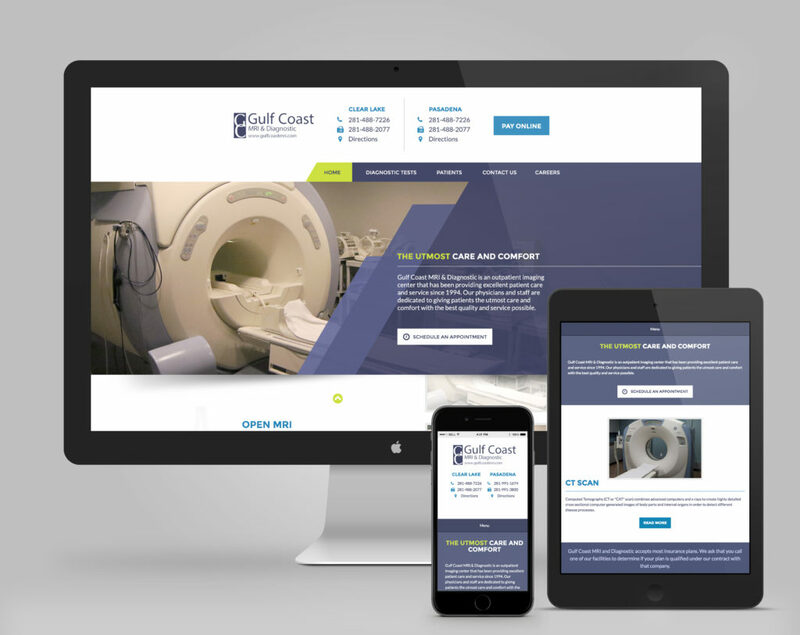 For Gulf Coast MRI and Diagnostic, we created a fully custom medical website design on the most user-friendly platform available. Using the company’s signature dusty purple, we created a welcoming color scheme accented with splashes of tranquil blue and complementary chartreuse green, and added some diagonal lines to make it interesting. We made the patient forms easily accessible, and linked the company’s payment portal system to their site so that patients can now conveniently pay their bills online. Medical website designs often end up cluttered because of the amount of information that needs to be shown, but we were able to bring all of that information onto one site without bogging down the homepage or creating a confusing navigation. 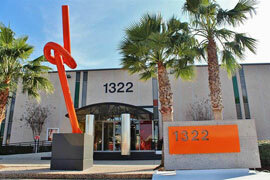 The result is a sleek, informative, organized website that Gulf Coast MRI and Diagnostic can be proud of.